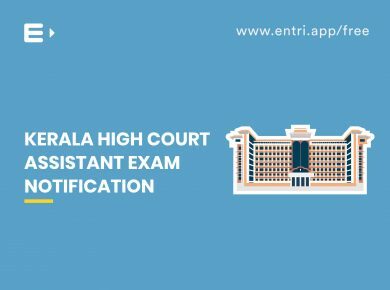 How to prepare for kerala High Court Assistant Exam? 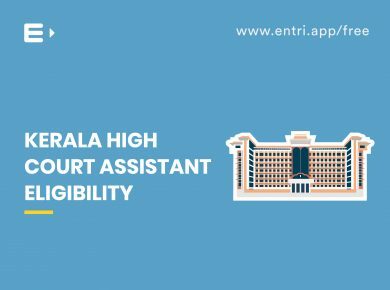 A career with the High Court of Kerala is like a dream come true for many. 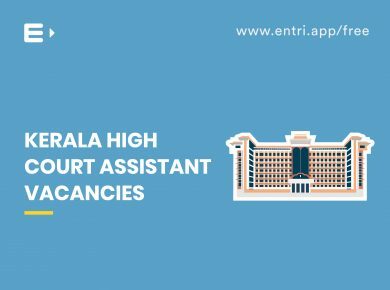 If you aspire to have the same, then this is your chance as the High Court of Kerala has invited applications from qualified Indian citizens to fill its 38 vacant Assistant posts. 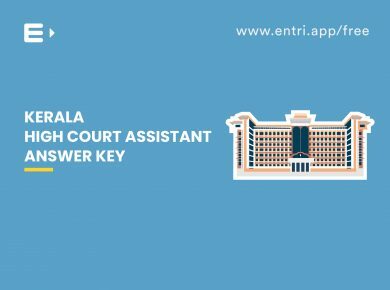 You can apply online through the recruitment portal of Kerala High Court (www.hckrecruitment.nic.in). 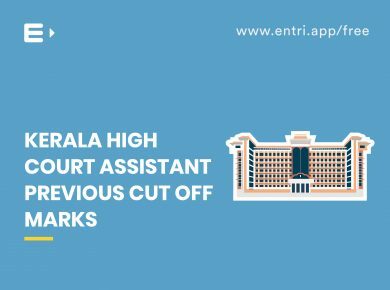 To secure a job in High Court, it is of utmost priority that you score high in the written exam. It is true that the competition gets really tough as only a few vacancies have been reported. However with proper dedication and systematic approach one can easily achieve one’s dream. 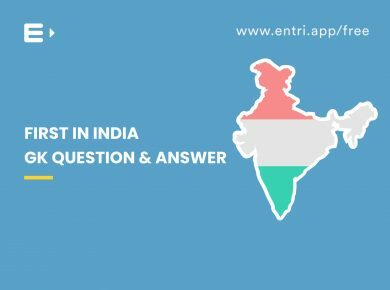 Entri here provides you with a few tips which might help you crack the written test. Understanding the syllabus and the exam pattern is something every candidate should do. The objective paper covers questions from three main categories viz. English, Mathematics and General Knowledge. 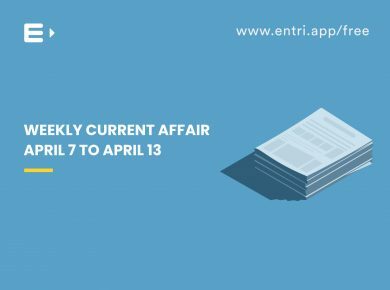 You should have a thorough understanding of each of these topics and their subtopics. 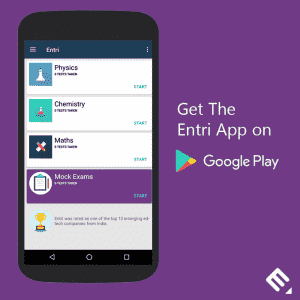 The detailed syllabus and exam pattern is available here.